The funding will be utilized in raising Databricks engineering ranks in India and Amsterdam and expand its Unified Analytics offering in the APAC and EMEA regions. 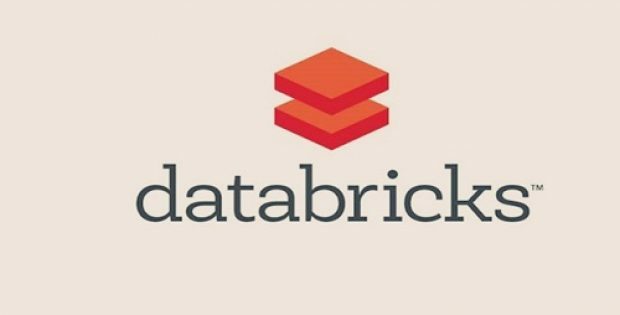 U.S. data processing firm, Databricks has recently secured $250 million in a Series E funding round led by the renowned venture capital firm, Andreessen Horowitz, as well as other participants such as New Enterprise Associates (NEA), Microsoft, Battery Ventures and Geodesic. Sources claim that the funding would effectively bring Databricks’ total amount raised to $498.5 million further raising the company’s valuation to $2.75 billion. For the record, Databricks, founded by the Apache Spark creators, is an open source framework intended for distributed computation across more than one machines and is currently being used in several deep learning projects. Commenting on the move, Ali Ghodsi, CEO & Co-Founder, Databricks, said that the company, in just three years, has reached over $100 million in annual recurring revenue, putting it among the fastest growing enterprise software companies in the world. He said that the market’s growing demand for Unified Analytics drives Databricks’ growth. 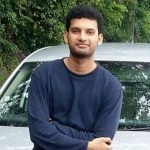 Ghodsi claims that organizations can attain success with their AI initiatives which requires a Unified Analytics Platform that bridges the gap between machine learning and big data. As per reliable sources, the funding will be utilized to raise the Databricks engineering ranks in India and Amsterdam and to advance its Unified Analytics capabilities to a greater variety of customers in the Middle East, Europe, Africa and Asian Pacific regions. The company will also seek initiatives to target specific industries, such as healthcare, retail, media and entertainment, life sciences and government. Furthermore, the funds will be used to enhance the Delta processing engine designed by Databricks for MLflow and Apache Spark optimization, a platform to monitor and reproduce machine learning pilots and launch them into production. Reportedly, MLflow made its debut in 2018 and can combine data processing capabilities with popular frameworks like Google’s TensorFlow or Facebook’s PyTorch.